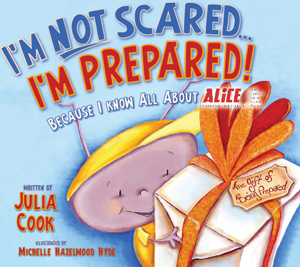 The teacher at the Ant Hill School wants her students to be prepared – for everything! One day, she teaches her students what to do if a “dangerous someone” is in their school. Unfortunately, in the world we now live in, we must ask ourselves the essential question: What options do I have for survival, if I ever find myself in a violent intruder event? ~Joey Melvin – Former School Resource Officer and Deputy Director of The Comprehensive School Safety Plan, Delaware Department of Safety and Homeland Security/Delaware Capitol Police.